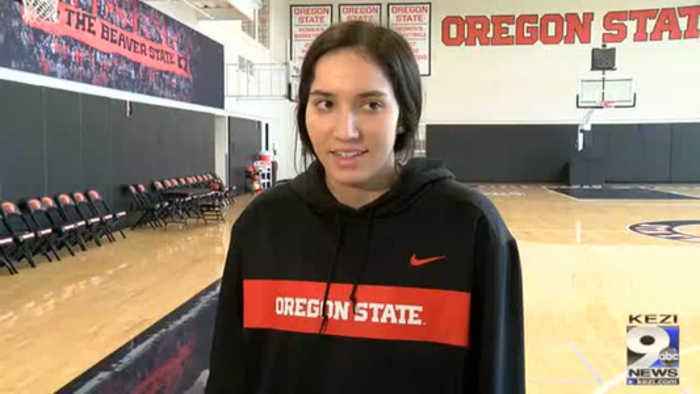 Aleah Goodman talks to the media ahead of the Beavers road trip to the Arizona schools. Goodman says the team in itching to get back on the floor. 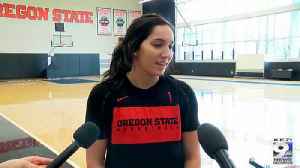 Aleah Goodman talks with the media ahead of Oregon State's next home stand against the Southern California schools.